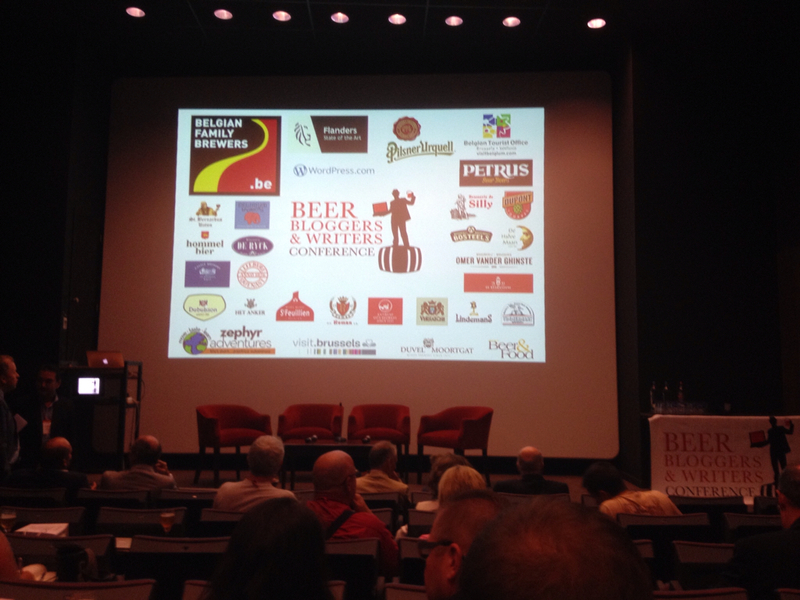 The Ormskirk Baron: The Belgium beer bloggers conference has started! 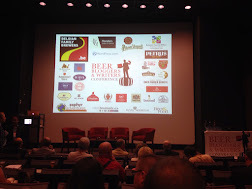 After a very early start (3:45am) we are here in Brussels and have just been wowed with sample from a host of superb Belgium beers, along with a very nice buffet lunch. Now it's 1:00pm and it is time for the conference sessions to start.